As a project manager, it’s important that you make sure that everyone is on the same page. This involves making sure everyone knows their deadlines, knowing the progression of every project and being able to adjust deadlines accordingly when new clients arrive. By using online project management, cloud storage systems and collaboration software, you can make sure work is done efficiently with results that exceed clients’ expectations. 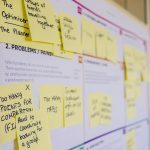 What is the Purpose of a Project Manager? Your role is imperative to company success because you ensure project completion and client satisfaction. A good project manager has the ability to organize the work, collaborate with the operations team, and present results of projects or campaigns to clients, all within a restricted timeline. You need to be around to answer pending questions about any project and know how to keep your team motivated and focused on the same goals. In order to use time wisely, it’s important to develop certain practices and routines to ensure you use your day as efficiently as possible. In the mornings, it’s important to plan out your day. You can start off by determining the progress on ongoing projects, sorting through your emails and seeing if there are any upcoming projects, all while sipping on a cup of coffee, of course. As the day progresses, you need to touch base with members of your team to see how tasks are going. It’s important that you have a system in place to control workflow. This lets you see what did and what didn’t get done. 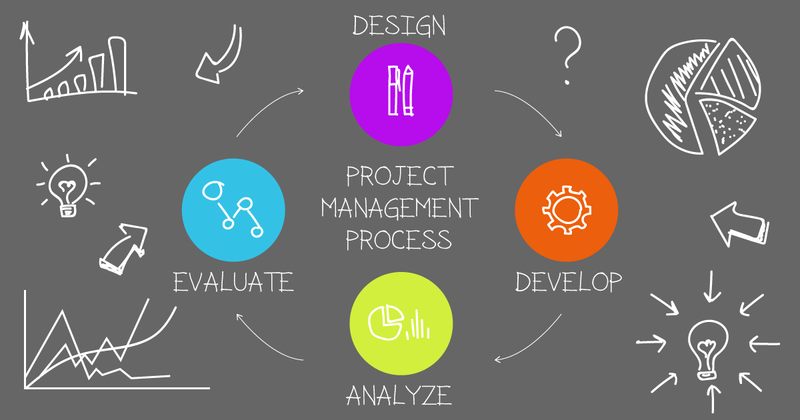 An online program allows you to break down projects into main and sub tasks. These can make projects seem more attainable for your team and easier for you to see the progression. During the end of the month is when you need to kick it into overdrive. As a project manager, you need to have the essential skill of reporting to clients. You must collect information from every team member about every client and displaying it in a presentation for the client to see and understand. Most digital marketing companies provide reoccurring services such as social media management, pay-per-click (PPC) management and search engine optimization. This requires you to constantly be aware of what is happening within your company on a daily basis. You need to constantly learn new information about the clients and their business success. Yo must also contribute new ideas for future projects to increase clients’ visibility online. You need to understand the problems that arise in every aspect of a digital marketing company from content marketing and web design to social media marketing and PPC management. If there wasn’t a project manager, projects would start to pile up and no one would be held accountable. That alone makes you an invaluable member of the team. Looking to work with a full-service digital marketing company? Get in touch with Edkent Media today.